Brad Brubaker has been named Board Chair at City Year Philadelphia. 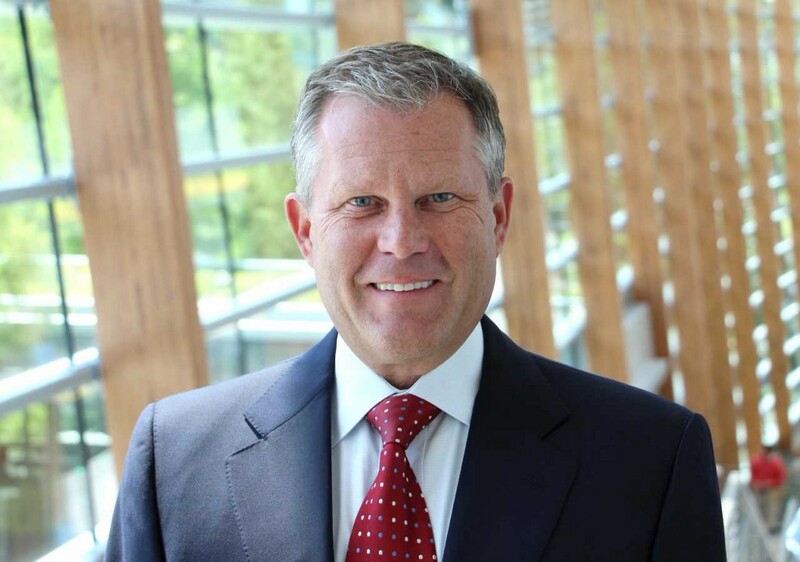 City Year Philadelphia, an education non-profit, has named Brad Brubaker of SAP as their new Board Chair. In this role, Brubaker will lead an 18-member board in providing professional support to staff, leading fundraising efforts and ensuring the best possible service for the 12,000 Philadelphia students that City Year programs reach annually. Brubaker, a Haddonfield resident, has been on the City Year Philadelphia Board for more than 10 years. This year, the organization celebrates 20 years of service. Since 1997, more than 3,400 City Year Philadelphia young-adult AmeriCorps members have given more than 5.5 million hours to better the Philadelphia community, including the support of over 150,000 individual students. City Year AmeriCorps members serve full-time in 18 high-need Philadelphia schools, providing students with tutoring, in-class support, extended day programs and organizing school-wide initiatives to increase academic achievement and student engagement. A 2015 third-party study by Policy Studies Associates found that schools that partner with City Year are two to three times more likely to improve on state student assessments in English and math compared to similar schools. It also found that City Year partner schools gain the equivalent of one month of additional learning each year. Corporate social responsibility is a priority at SAP, and the company also funds a team of City Year Philadelphia AmeriCorps Members serving at Edison High School in North Philadelphia. Brubaker is Senior Vice President and General Counsel for SAP global field operations supporting SAP SE subsidiary operations in over 50 countries worldwide. Brubaker received a bachelor of science degree in physics from Albright College in 1985 and his Juris Doctorate from Temple University Law School in 1991.